I read to my daughter Eleni every night, she only just turned one but she loves books already. She has a range of books and most of them seem to be based around animals. Before I became a father I never knew how much animals played a role in Children’s learning, they are everywhere! Elephants, zebras, lions, giraffes, you name it and they are there featured in pretty much every book or toy. We also have books that include actual human beings, mostly other babies, but prior to now we didn’t have a book that had a lead character that looks like our daughter. 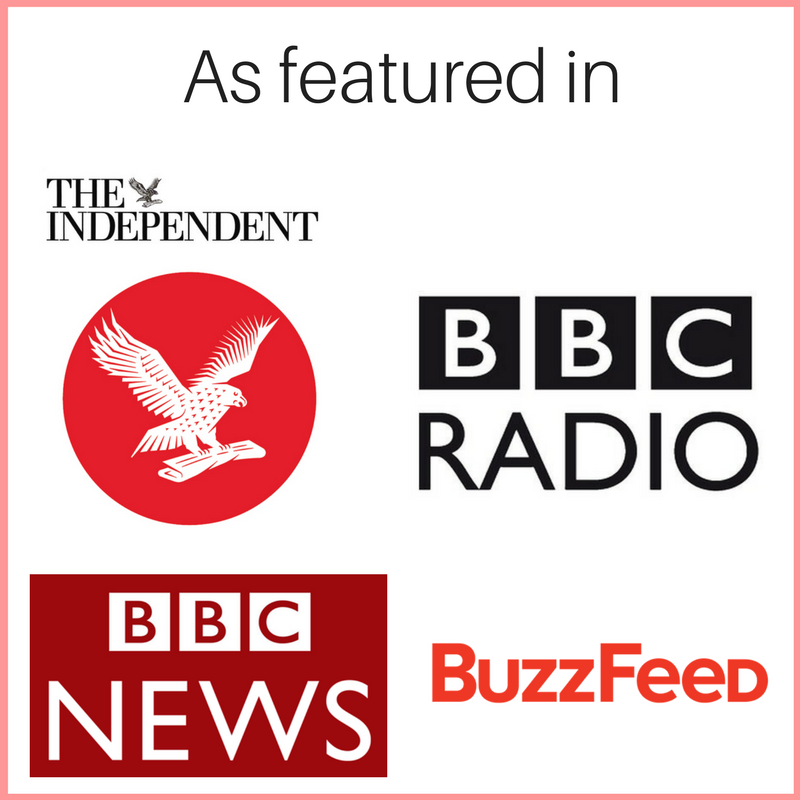 We recognise how important it is for our daughter to see herself in the ‘media’ and as she doesn’t watch too much TV, apart from Bing on BBC iPlayer, books are her main source of ‘media’ at the moment. 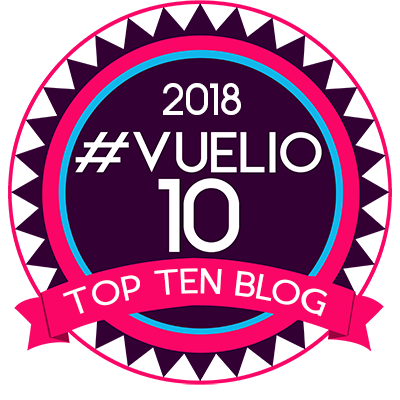 We believe representation is so important, it helps build a sense of belonging and identity, but there is a severe lack of diverse books available to buy from the mainstream outlets. So when I saw the ‘Daddy Do My Hair’ brand on Twitter I was instantly intrigued. The title and the cover art got my attention straight away, firstly because of the name of the book. In four words the book had got me thinking about a range of issues, some of which my wife and I will discuss on a near weekly basis. The cover art got my attention with the bright colours and the illustration which features a little girl just like Eleni and a man that could be, well…..me. 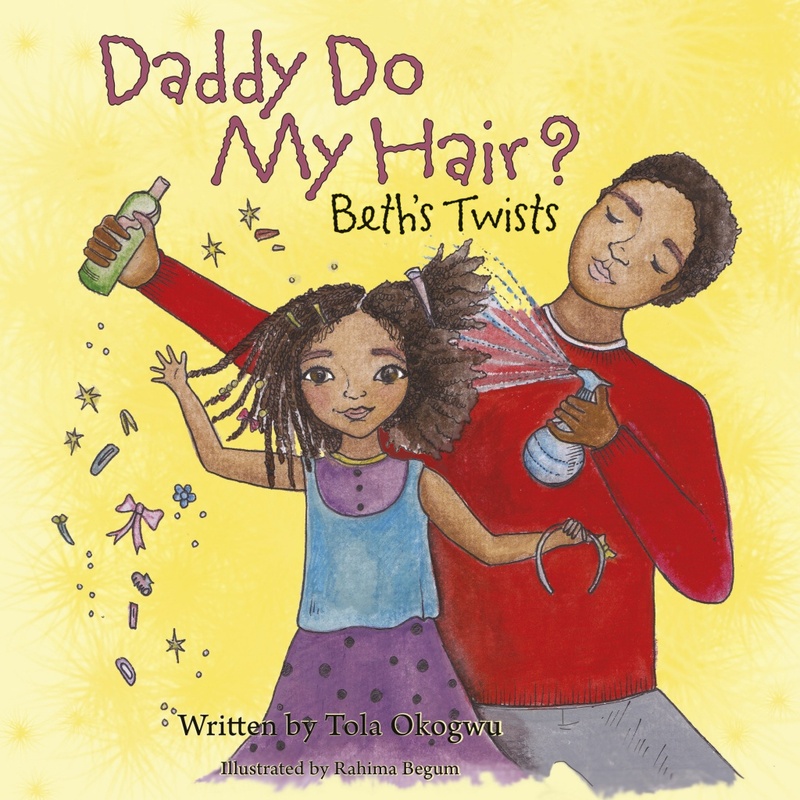 Written by Tola Okogwu and illustrated by Rahima Begum, ‘Daddy Do My Hair? 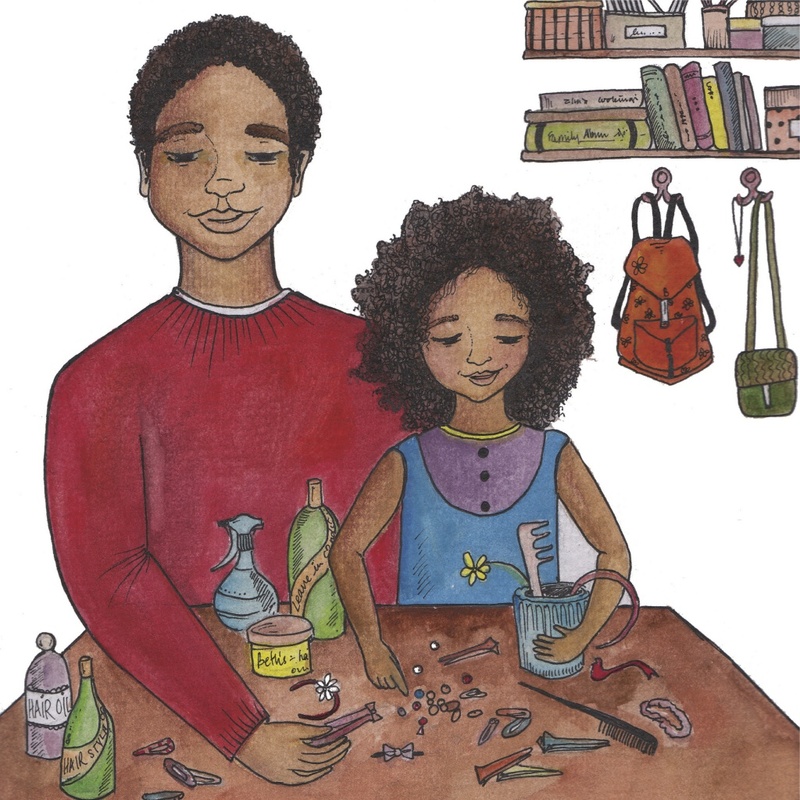 Beth’s Twists’ explores the relationship between a Daddy and a Daughter. The concept is great and something I can fully relate to. I’ve never been required to learn how to do twists or plaits or china bumps until now. I do pretty much everything else for our daughter but doing her hair is the one thing I haven’t quite got round to learning yet. I’ve noticed since launching this site and writing about fatherhood that if I’m experiencing something, there’s someone out there experiencing the same thing, so I’m sure there are plenty of other dads just like me. That’s where this book comes into it’s own, it promotes involved parenting in a fun way that ends with a great result. While the book is light hearted and fun, it points to issues such as gender roles in parenting, the perception of masculinity and self-esteem in young children. 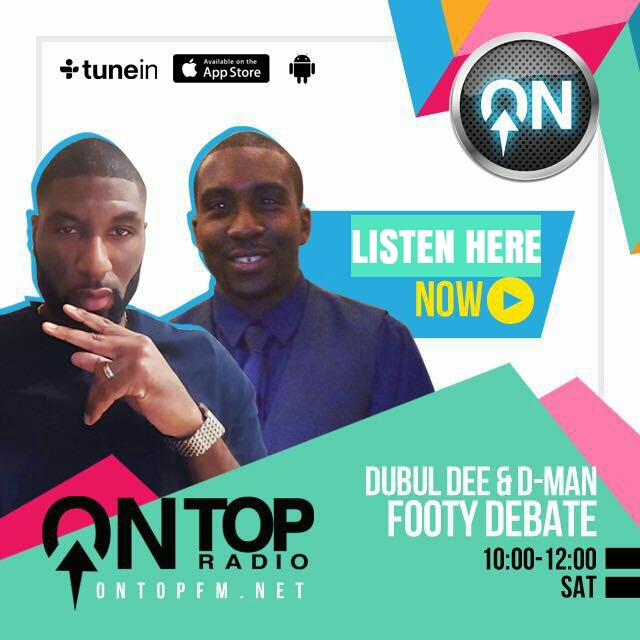 It’s kind of like those Disney films you see that are all child friendly on the surface but have an interesting undertone which addresses some very real life and important issues. The words from Tola are perfect. They rhyme and are just the right level of descriptive. The illustration from Rahima is equally as impressive and together they are able to bring the story to life. I also have to mention the quality of the manufacturing and production of the book, the quality finish means it can stand up against any other book you’ll find in your local Waterstones. Eleni loves this book. I’m not sure she is old enough to quite appreciate or understand the significance and importance of the characters and storyline yet but it’s credit to the Tola and Rahima that the aesthetic appeal and bouncy words are enough to keep her engaged. For just £6.99, ‘Daddy Do My Hair? Beth’s Twists’ is a great book to buy for your family, or as a gift with Christmas just around the corner. Tola and Rahima are planning a whole series of books which we can’t wait to feature on the site. ‘Daddy Do My Hair? 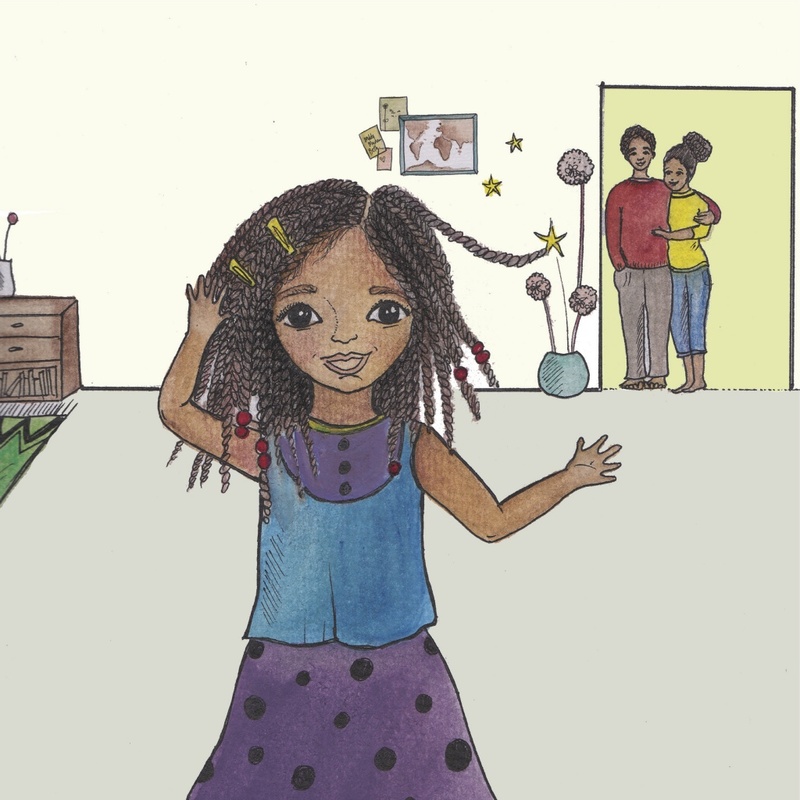 Beth’s Twists’ is available to purchase on Amazon and from all your good High Street book stores. This is fantastic. I actually want to create an event around this so seeing this post gave me the encouragement to do so. When I was younger, my father would do my hair in twists when I would stay at his house. He had his own box or hair bands and clips for my twists. I’d like to know that if I had a child and for some reason I was unable to do their hair then their dad could. Even in the absence of me being ‘unable’ I think it’s great bonding and says a lot about masculinity IMO.